NO PURCHASE NECESSARY TO ENTER OR WIN. Entries for the 2017 SewStylish Spring Fashion Challenge (Contest) will be accepted during the period beginning at 12:01 a.m. ET on April 17, 2017 and ending at 11:59 p.m. ET on June 6, 2017. All entries must be received during the Contest Entry Period. The Contest is open to legal residents of the United States and Canada (except Quebec), who are at least 18 years old at time of entry. Contest void in Quebec, Puerto Rico and anywhere else where prohibited. 1.) 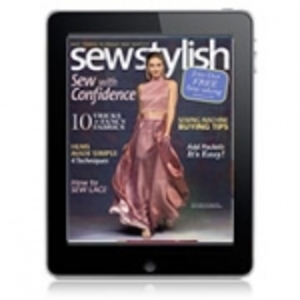 Visit https://www.threadsmagazine.com/contest/sewstylish-spring-17. Create a free account if you do not already have one by entering your first name, last name, email address, password, security question and screen name. Once you have created your account you can then upload your photo(s) by entering a title, attaching the photo(s) and adding a description of your project or photo(s) (‘the Submission’). Please include a summary of techniques and materials used. Submit your completed online entry form. All entries become the property of the Sponsor and may be published in any media and in any format at any time they wish in perpetuity. Limit of five (5) entries per person. The Submission must be the submitting entrant’s original unmodified work; the Submission must not have been previously published by any third parties in print, digital or any other format; the Submission must not have been previously entered in any other competitive contest or event; the Submission must not include images or text that is obscene, pornographic, libelous, illegal, discriminative or otherwise objectionable; and the Submission must not include any corporate logos or any other material that may infringe on any third parties copyrights or trademarks. The Photograph portion of the Submission may not be digitally enhanced or altered. Your entry must be handmade by you, but does not have to be created specifically for this contest. Names of prize manufacturers are used solely for the purposes of identifications of the prize. No endorsement, authorization, sponsorship, or approval of Taunton Press, Threads or of this contest is intended or implied. TERMS/CONDITIONS: Employees, officers, and contractors (including immediate family members and members of the same household) of Sponsors, affiliated companies, subsidiaries, distributors, dealers, retailers, vendors of Sponsors, and all other entities associated with this promotion, are not eligible. By participating, entrants agree to release, discharge, indemnify and hold harmless the Contest Entities and each of their respective officers, directors, employees, representatives and agents from and against any claims made by winners, entrants, or any other third parties, related in any way to the operation of this Contest as well as any other claims, damages or liability due to any injuries, damages or losses to any person (including death) or property of any kind resulting in whole or in part, directly or indirectly, from acceptance, possession, misuse or use of any prize or participation in any Contest-related activity or participation in this Contest. All Federal, State/Provincial and local laws apply. TAXES: Except where prohibited, all federal, state, provincial, local or other tax liabilities, including but not limited to luxury, sales, use, income, VAT, GST, and PST tax, if any, are the sole responsibility of the winner. In the event of a Canadian winner, Sponsor will deduct any applicable withholding taxes imposed by the US and applicable state governments from value of prize award and the prize award value will be adjusted accordingly. WINNING: On or about June 7, 2017 a panel of Threads editors will judge all submissions and select five (5) semifinalists from among the eligible entries received. Submitted entries will be judged by on inspiration, technique, skill, and design. The final winner will then be chosen from the five (5) semifinalists based on the outcome of an online vote by the ThreadsMagazine.com community held from June 9, 2017 to June 16, 2017. The winner will be announced on or around June 19, 2017. 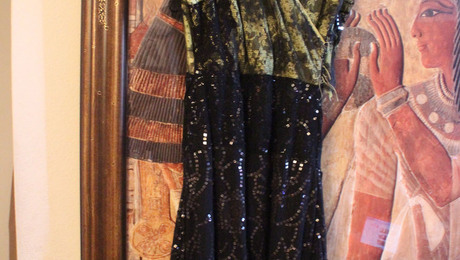 The winner will be notified by email initially within 10 days of the selection. Odds of winning will depend upon the total number of eligible entries received. One (1) grand prize will be awarded to one (1) person, household, or family. CLAIMING PRIZES: Winners must sign and return an Affidavit of Eligibility and Liability/Publicity Release within 10 days of notification, or prize may be forfeited. Winners will also be required to provide proof of age. (Tennessee residents and any other state where prohibited, will not be required to sign Publicity Release as a condition of winning a prize.) Residents of Canada, as a condition in order to win, must first correctly answer a mathematical skill-testing question administered by mail or e-mail at Sponsor’s sole discretion. All prizes will be awarded. Facebook, Twitter, Instagram, Pinterest, and Google+ are not sponsors and are not associated with this contest in any way. 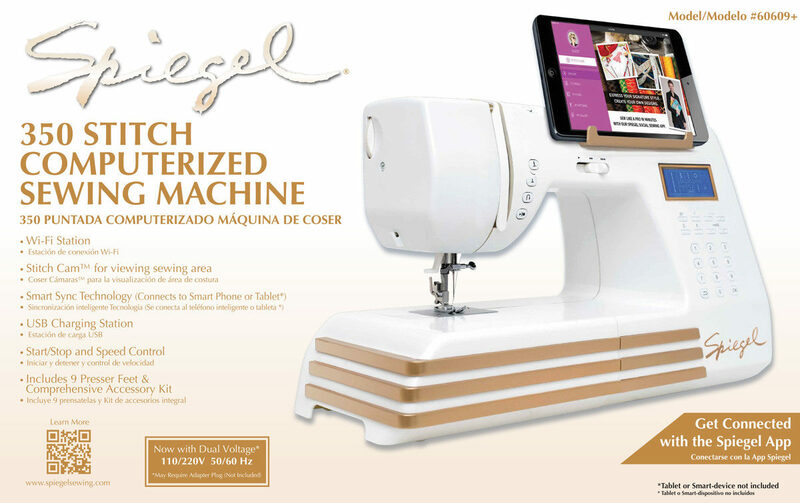 The Spiegel 60609 sewing machine includes 350 unique stitches, built-in WI-FI technology and more! 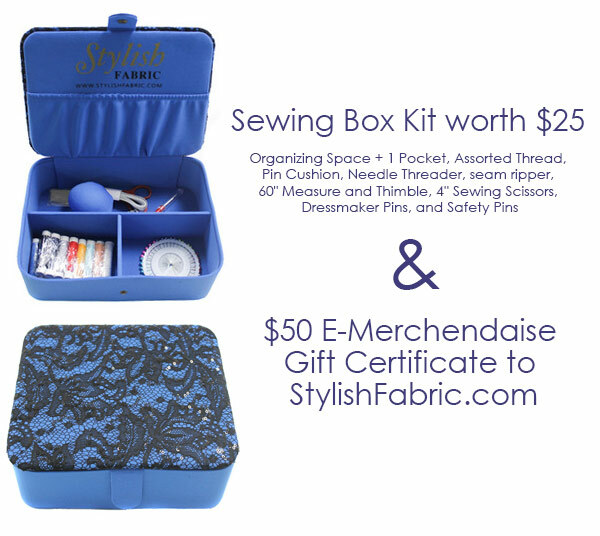 Grand prize winner will also take home a sewing kit and a $50 gift certificate to StylishFabric.com. 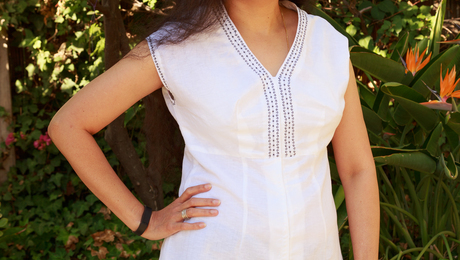 Hello, CraftStylish Editors! 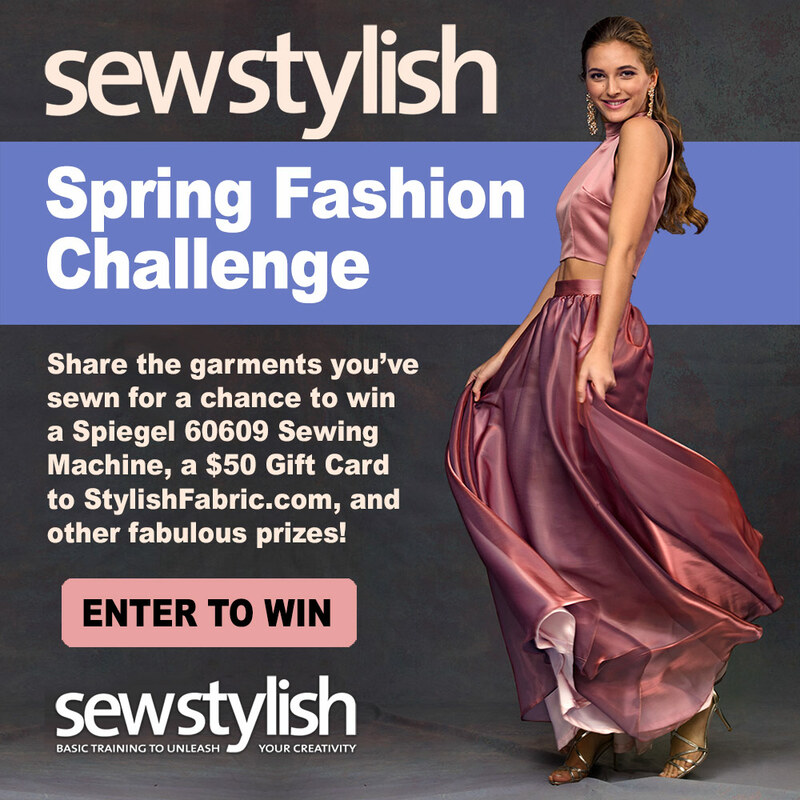 When does this 2017 SewStylish Spring Fashion Challenge actually close? On one page, it says the final entry day is May 31, but in the Official Rules, it says the final entry day is June 6. Which is correct? 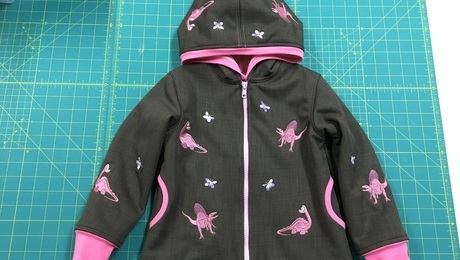 Hello, sewstylish spring fashion challenge editors, the contest page says the challenge ends on june 6th 2017, but I couldn't enter my project to the contest. Pls advice. Thank you.